Although Bruce has never performed it in full, Curt Ramm played a snippet of Gonna fly now (Theme from Rocky) on trumpet as an introduction to Rosalita three times during the Working On A Dream Tour, all in Philadelphia. Bruce before the song : "Are we in Philadelphia ? are we in Philadelphia ? 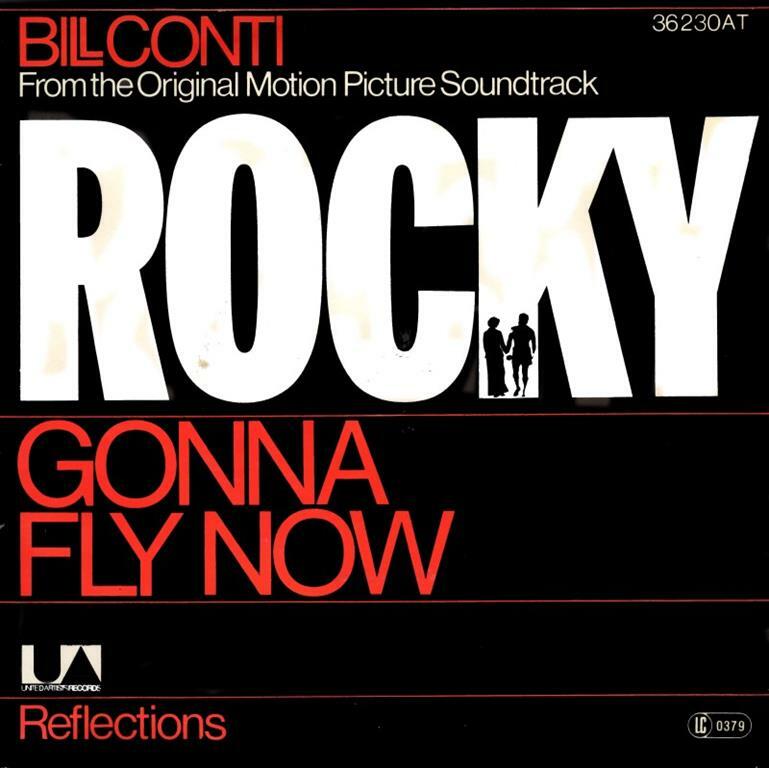 …we can’t go home without this one "
"Gonna Fly Now", also known as "Theme from Rocky", is the theme song from the movie Rocky, composed by Bill Conti with lyrics by Carol Connors and Ayn Robbins, and performed by DeEtta West and Nelson Pigford. Released in February 1977 with the movie Rocky, the song became part of American popular culture after main character Rocky Balboa as part of his daily training regimen runs up the 72 stone steps leading to the entrance of the Philadelphia Museum of Art in Philadelphia and raises his arms in a victory pose, while the song plays. The song was written in Philadelphia. The song is often played at sporting events, especially in Philadelphia. In Rocky II, an alternate version of the song was used, with a children's choir singing the chorus. In Rocky V, two different versions of the song are played: an instrumental horn version and a different orchestral version.